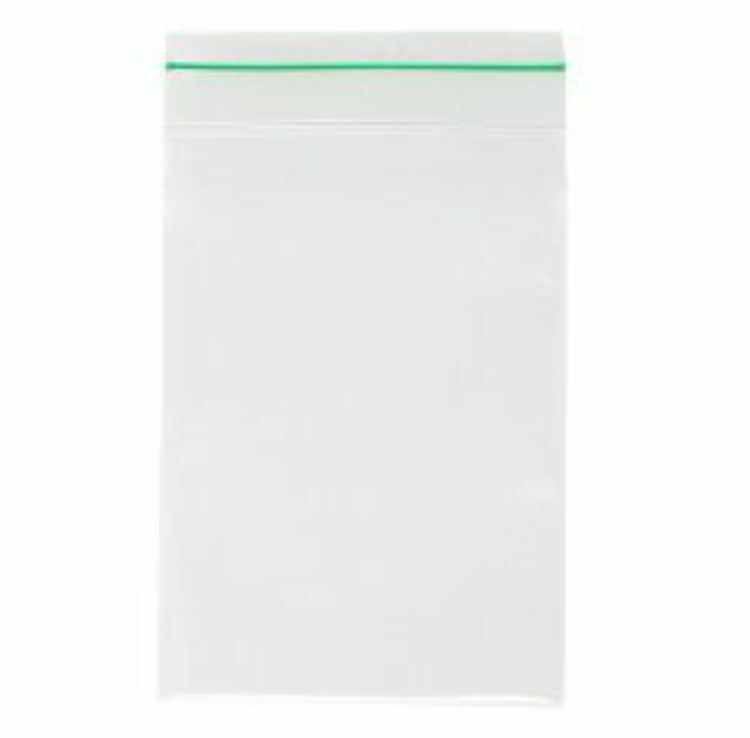 Minigrip® GreenLine™ Reclosable Zip Bags are ASTM D5511 tested to be biodegradable and offer the same great zip lock performance as traditional Minigrip® Red Line™ Bags. Tested to biodegrade 15% within one year per ASTM D5511 test results! 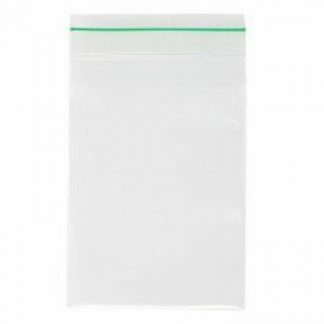 Every part of the bag is biodegradable – film material, zipper material – EVERYTHING. Same great performance of a Red Line™ Bag – but biodegradable. Made of 2 MIL low-density polyethylene (LDPE). Available in a range of sizes for use with everything from food and jewelry to industrial storage. Quantity discounts are updated in your shopping cart.